When it comes to the perfect day only the best will do. 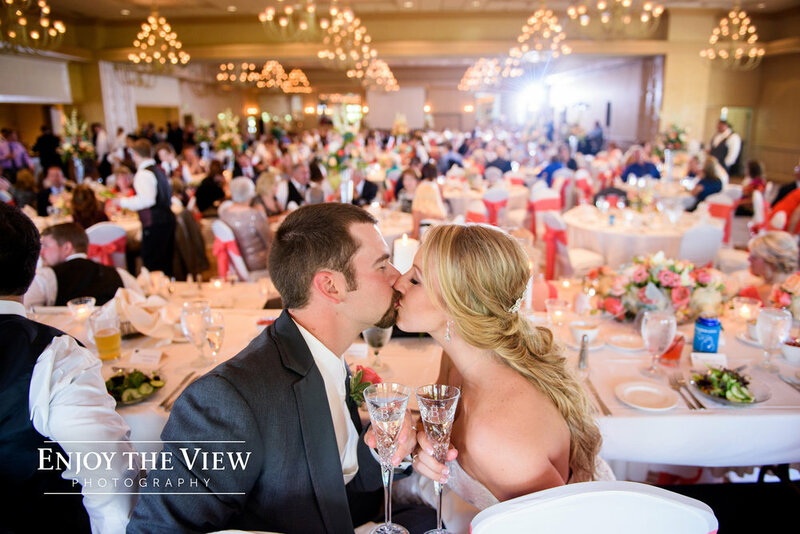 At Apple Mountain you will find a venue full of rich history, style, and expansive views. 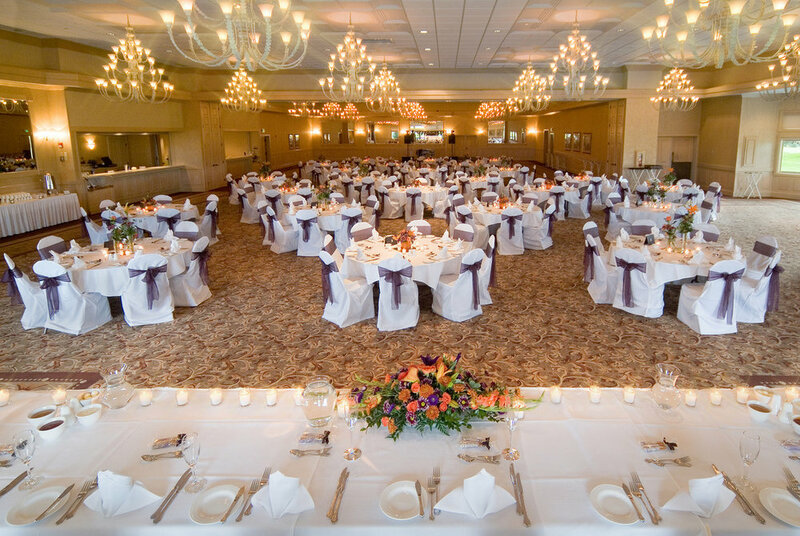 Whether your reception is small or large, modest or grand, the event coordinators at Apple Mountain will work with you to create the perfect setting to meet your budget and fulfill your dreams. It’s your special day – you deserve the best! 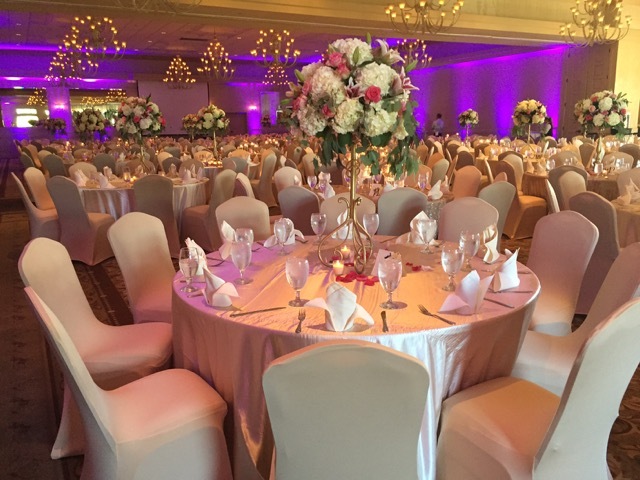 To begin planing your perfect day fill out our event request form or contact one of our event coordinators at 989.781.6789 today!